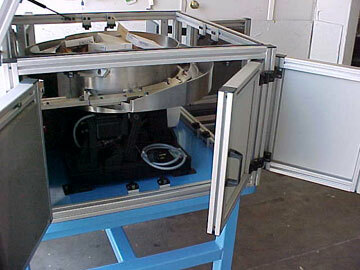 We can provide sound enclosures made of aluminum extruded frames with lexan sides for easy viewing of the feed system. 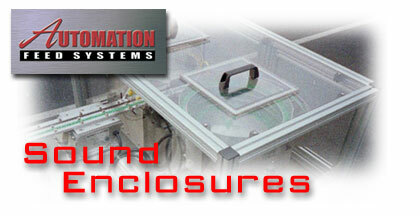 Sound enclosures will normally lower the DBa level of a feed system by 10-15 DBa. 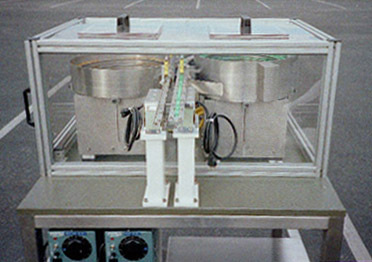 Doors and lids are available as options for the sound enclosures. We can also line the inside of the enclosure with sound absorbing foam to further reduce the noise level of the bowl inside.